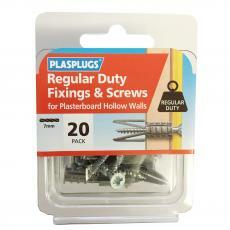 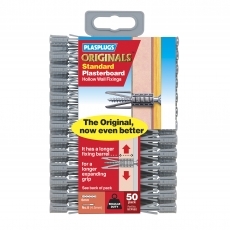 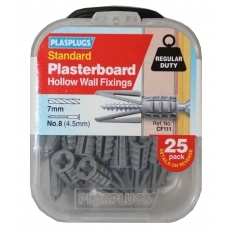 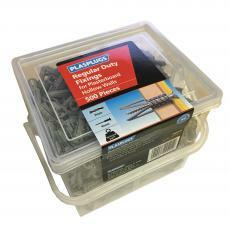 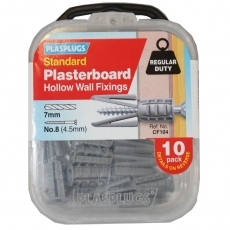 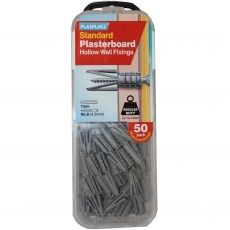 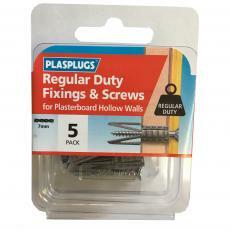 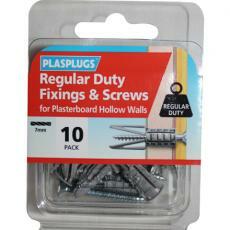 50 x Regular duty, Multi-size easy to use plasterboard fixings for general use in plaster board. 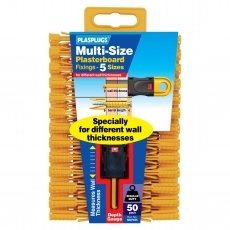 Includes 5 different sizes to accomodate various wall thicknesses. 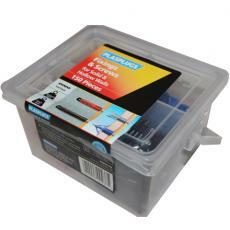 Depth gauge included.